The most important values created by the expansion of the Container Terminal Adriatic Gate at Brajdica relate to the increase of sea depth along the pier to 14 meters, the possibility of servicing container ships of up to 370 meters in length and the maximum capacity of the terminal of 600 000 TEU. 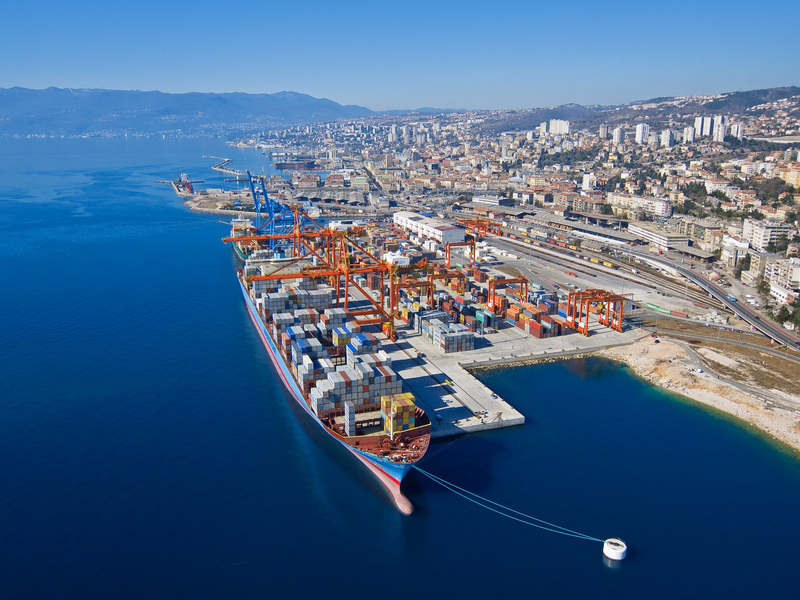 The second stage of construction of the Container Terminal Adriatic Gate enabled the mooring of significantly larger ships, while simultaneously increasing the efficiency of container transhipment. In order to increase the capacity of the Container Terminal Adriatic Gate at Brajdica, and in accordance with the planned increase in traffic, the 2nd phase of the terminal was built, including the extension of the pier for another mooring and an adequate increase of the storage areas, as well as the construction of a new entry/exit point. The goal of terminal extension is also to enable the reception of significantly larger ships and the doubling of the transhipment capacity. With the same goal, the concessionaire Jadranska vrata d.d. installed new pier and storage equipment and cranes for the transhipment of wagons. Works on the construction of the new pier were completed in May 2013. 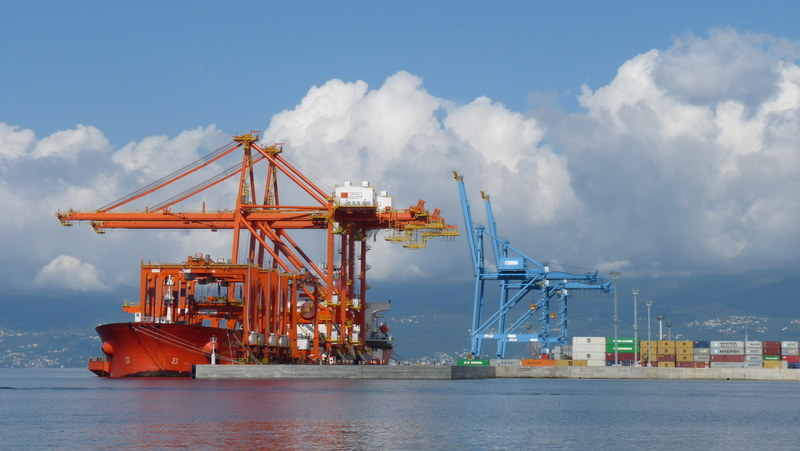 In 2013, container transhipment equipment worth 23 million EUR was delivered to the Container Terminal at Brajdica. 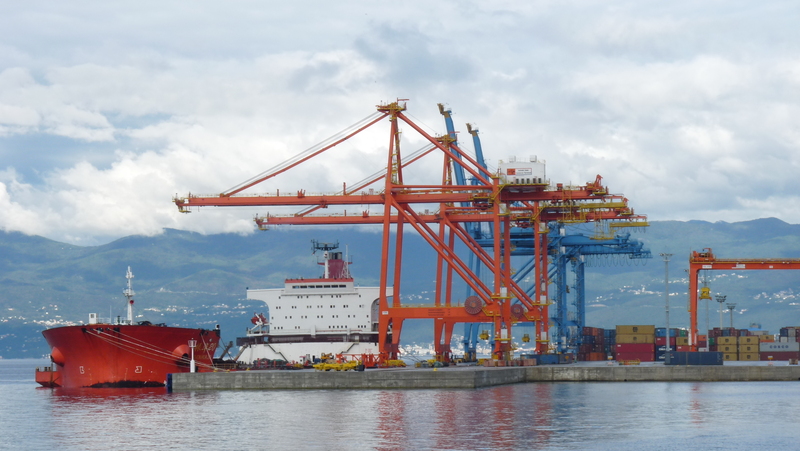 The new equipment includes two Panamax high-capacity cranes, 6 container gantry cranes and two container rail-mounted gantry cranes, making the Brajdica Container Terminal fully equipped to meet the world’s standards. The new equipment has enabled a significant increase in the speed of goods unloading, and after the entry of the Republic of Croatia into the European Union the time of transport to the final destination within the Union, as all border and customs controls will be carried out at the terminal at Brajdica. 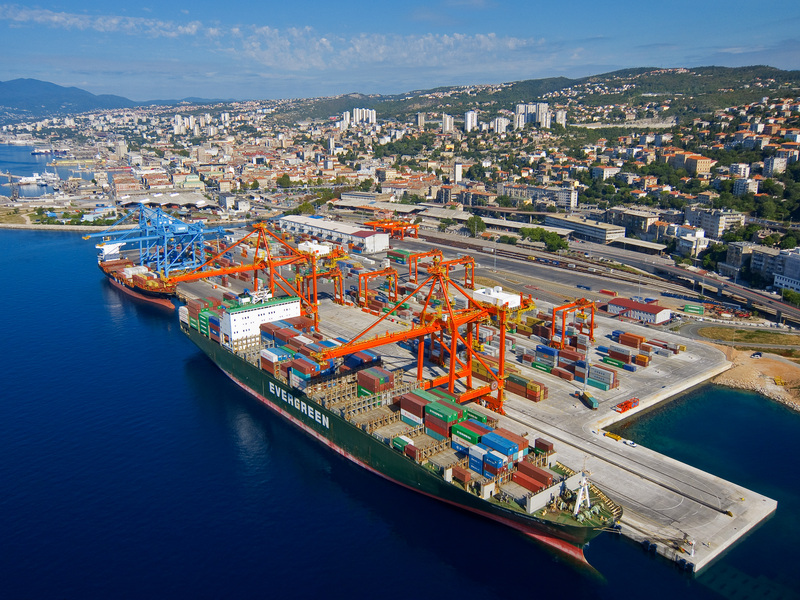 The Port of Rijeka Authority’s investment into the Brajdica terminal extension by 320 meters and the increase of the available storage space for containers increases the capacity of the terminal to 600 000 containers per year. 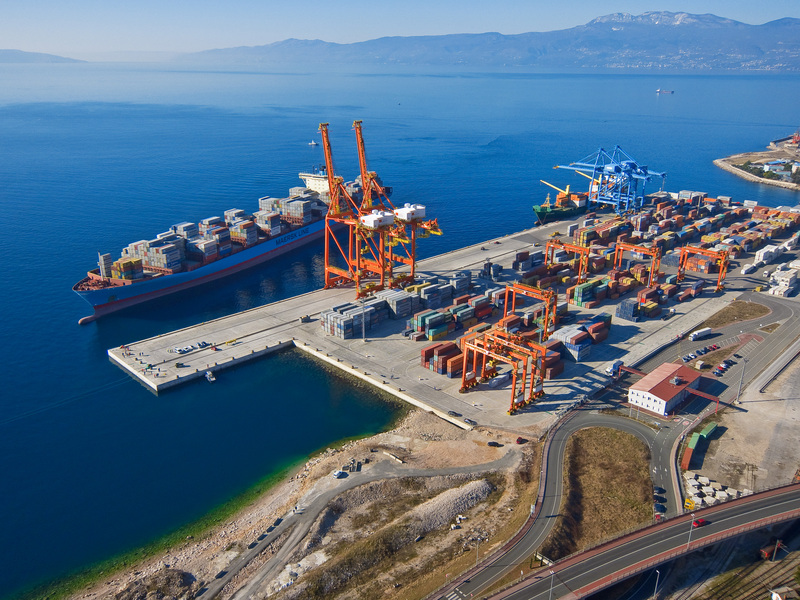 As part of the Brajdica Container Terminal, a Border Inspection Point (BIP) has been constructed, since the Port of Rijeka is one of the seven border crossings that will be used to control products entering the EU from third countries. 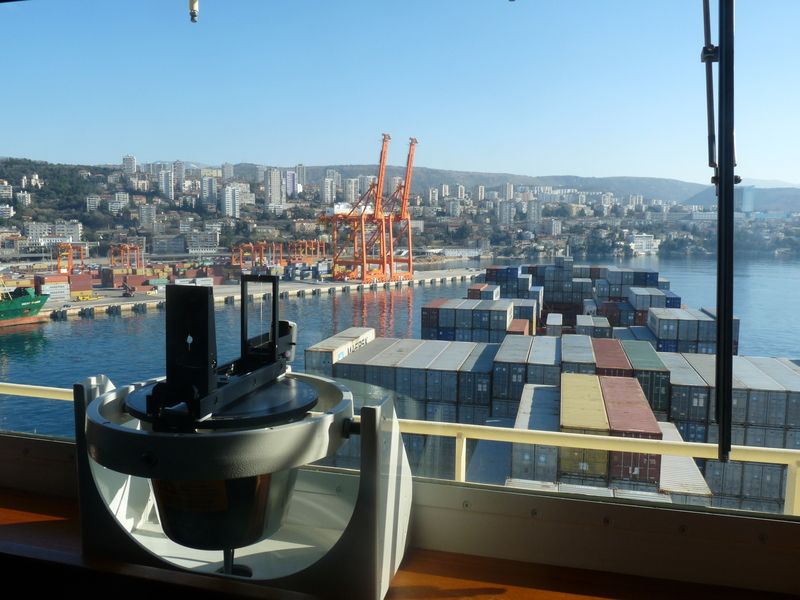 In this way, the obligation was fulfilled to apply a border traffic regime in accordance with EU regulations per which the container terminal in the Port of Rijeka must have at its disposal a veterinary, sanitary and phytosanitary control of goods. 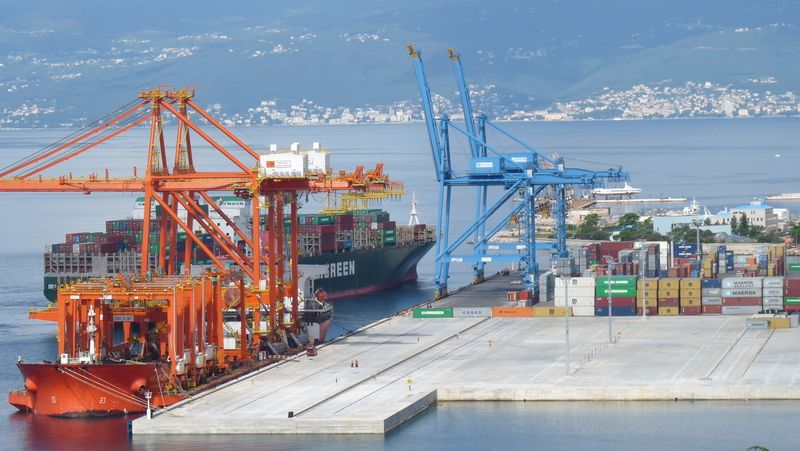 The value of completed investments in construction – works on the extension of the Brajdica Container Terminal within RGP I & II reached 30 million EUR. Container Terminal Adriatic Gate here! CEF – POR2CORE – AGCT here! CEF – POR2CORE – AGCT dredging NEW! Adriatic Gate Container Terminal d.d. visit!